All functions in the body are controlled by your central nervous system. Because headaches are so common, some people think that getting a headache is just a normal part of life. Carpal Tunnel Syndrome is characterized by numbness, tingling, or burning sensation, weakness of grip strength. There Are Many Reason Why Chiropractic Treatment Might Be Appropriate. Shoulder problems that go unchecked can lead to lifelong, debilitating issues. 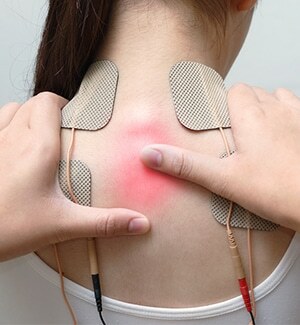 Natural Pain Relief for spinal injuries, sports injuries, car accident injuries, back pain and more. Raleigh Chiropractor Care can fix these problems. For the most of us when we feel pain it’s easy to just pop and ibuprofen or an acetaminophen and call it a day. Especially when they’re common pains from back pain, headaches, neck pain, shoulder pain, stress, allergies, fatigue, menstrual cramping, we can go on and on. All of these seem pretty normal and insignificant enough to just reach over for the Advil or Tylenol to relieve the pain for a few hours until it starts up again. Most of the time we don’t even think that there is a greater underlying factor that we can take a look at and actually resolve. Unbeknownst to many people symptoms are the result of having an underlying problem. We don’t realize that by masking the symptoms with pills we are enabling the problem to continue and even get worse long term. On top of the already underlying problem (the symptoms), we are adding pills that have side effects to them causing harm to other parts of our bodies and organs. How Chiropractors treat the body is with a spinal adjustment. The purpose of an adjustment is to remove nerve interference, and stop or slow the progression of spinal degeneration/osteoarthritis in its tracks. We apply a gentle, precise, thrust in a specific direction to the dysfunctional area of the spine. Chiropractors are extremely educated and skilled in this process. This adjustment can be performed in many different ways, some with the hands and some with instruments. You can hear a popping sound like the sound of popping your knuckles. 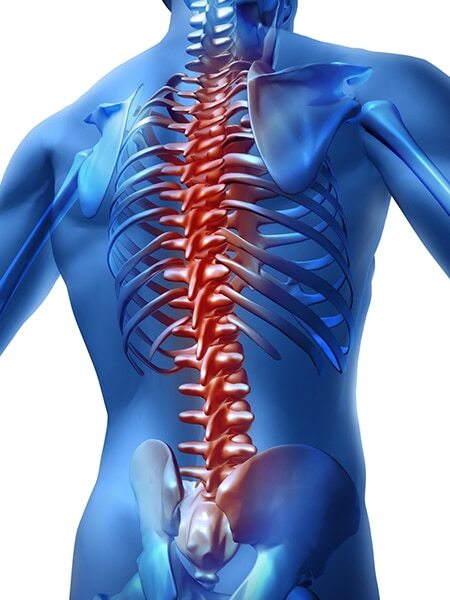 This is a normal sound which really is gas inside the joints escaping outward through the fluid and tissues which is caused by the slight shifting of spinal segments. Chiropractic treatment is a safe, and gentle approach to correcting problems with spinal nerve interference. It works! There is no other treatment like chiropractic. Schedule your appointment with our Raleigh chiropractor. Chiropractic treatment is a safe, and gentle approach to correcting problems with spinal nerve interference. It works! There is no other treatment like chiropractic. We’d love to have you as a new patient, please contact our office and set up your appointment. The word myofascial means muscle tissue (myo) and the connective tissue in and around it (fascia). When stressed or injured muscles form trigger points, like contacted knots, that cause pain and tightness. Most importantly, this form of treatment can usually help to restore our psychological well being by reducing stress, which will, in turn, subdue the production of stress hormones and chemicals that can cause harm to the body. It can assist you in relieving a stressed up mind. A call from you to our chiropractic experts in Raleigh, NC is a step towards a long-lasting solution.